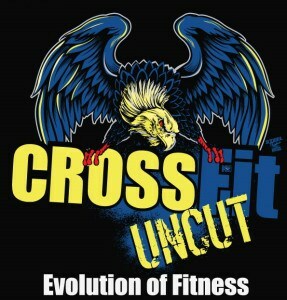 Why did you join CrossFit Uncut? A massive improvement of general fitness and strength, I’ve come from doing endurance sport. My future goals are to be able to do that again and to be able to do that I need to remain strong so that’s why I’ve taken up CrossFit. 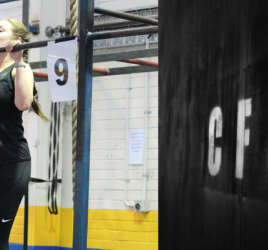 What were your first experiences at CrossFit Uncut like? Very inviting, it’s a unique environment. 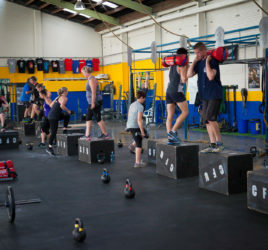 It’s a group fitness with an individual focus and I think that’s unique in itself, because it’s a lot of goals that you can set personally, but it’s that group aspect there that actually gets you through it sometimes. You might get to the end of your tether, and you think you just can’t do that extra rep or those extra two reps, and that’s what that group does. They all get around you and they all support you and it’s very positive. Coaching, I’d have to say the knowledge is extraordinary. You come with a problem and it’s an instant answer which is unique. They can identify issues that you didn’t even realise you’ve got. And the other members are very, very supportive and if they see- or they think that you’re maybe doing something wrong that could be detrimental, they’ll let you know and suggest you go talk to a coach. That you can have an individual goal and it’s attainable. So whatever the exercise might be, you can tackle it in stages. So, whether you’re a perfectionist in a particular exercise and then really poor at another, each segment or each style of movement can be broken down so it is safe and you’re not going to get hurt, and the goals are measurable and you just keep striving to improve. I would suggest to honestly just come along and do it. 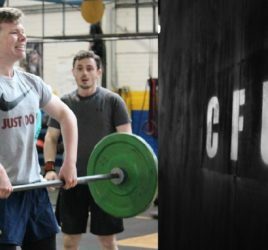 The CrossFit mantra, so to speak, is that it’s so different everyday, it’s never the same routine, it’s never the same exercise, it’s never the same process, so you are always challenged. It’s always varied and it takes away that boredom factor and with the group environment it’s nothing but encouraging. It’s a challenge but the rewards are immense.